I haven’t done much painting lately, but on Christmas afternoon I got the itch to pull my acrylics back out. It was a way to mentallly and emotionally regroup in the aftermath of holiday chaos. 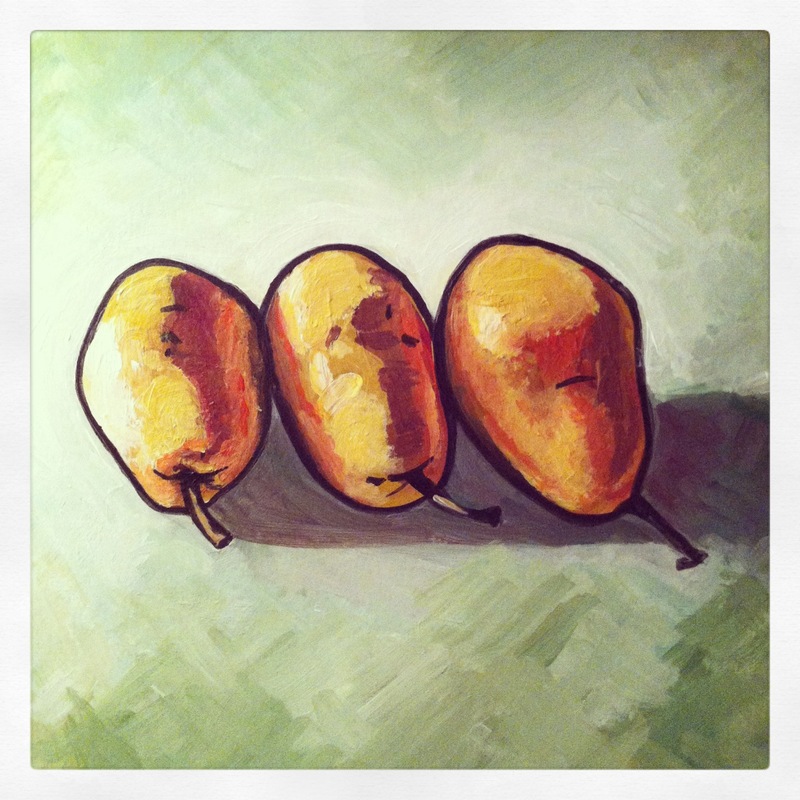 Still-life paintings call to me lately and this little line of pears became my latest subject matter. They seemed to represent the Christmas season in shape and color. They are a reflection of the three little people that fill my life, elbows touching, each with their own personality. Do you find the different forms of art overlap for you? What images speak to you during this time of year? I hope you all had a lovely Christmas! The summer of 2001. 5am. The front steps of the Duomo in Florence, Italy. Our bodies are merely specks amongst the magnificence. Though this photo was taken over ten years ago, I still look at it in awe. I know there’s a poem hidden in this picture–I suppose I’m still trying to find it. We had been out all night, my friend Molly and I, along with a few other Americans we had met that summer. We were walking back to our apartment close to sunrise, so we decided to head towards the Arno and watch the colors from there. From the Arno, we circled back to the long corridor of the Uffizi, abandoned by tourists at this early hour, only the pigeons and cigarette butts remaining, the stoic statue faces of artists and philosophers watching us. The Duomo was on our way home. We had never seen it so deserted. It felt scandalous to be alone with this masterpiece of art and architecture. While the city was still asleep, we frolicked on its front steps. That summer, we began to find our place in the world. A few twenty-somethings, so small in the grand scheme of things. Tomorrow marks one year since we left for China to bring our son home. I captured this image last year on our drive to the San Francisco airport. The rolling hills in northern California were already sun scorched, a backdrop of gold and rust. We made our way through winding roads and windmills, images indigenous to the area. It was the last stretch of land we traveled before crossing the vast blue Pacific. It’s as if my body knows and time itself is ticking inside of me, in my bones, as steady as my pulse, counting down to this moment that changed our lives forever. I am still processing it. I have been without many words over the past year. One year later, and I finally feel as though sharing pieces of this story is a possibility. I want to share parts of it over the next few weeks. It is a way of remembering and releasing. Sometimes it may just be a few photos. Sometimes a painting. 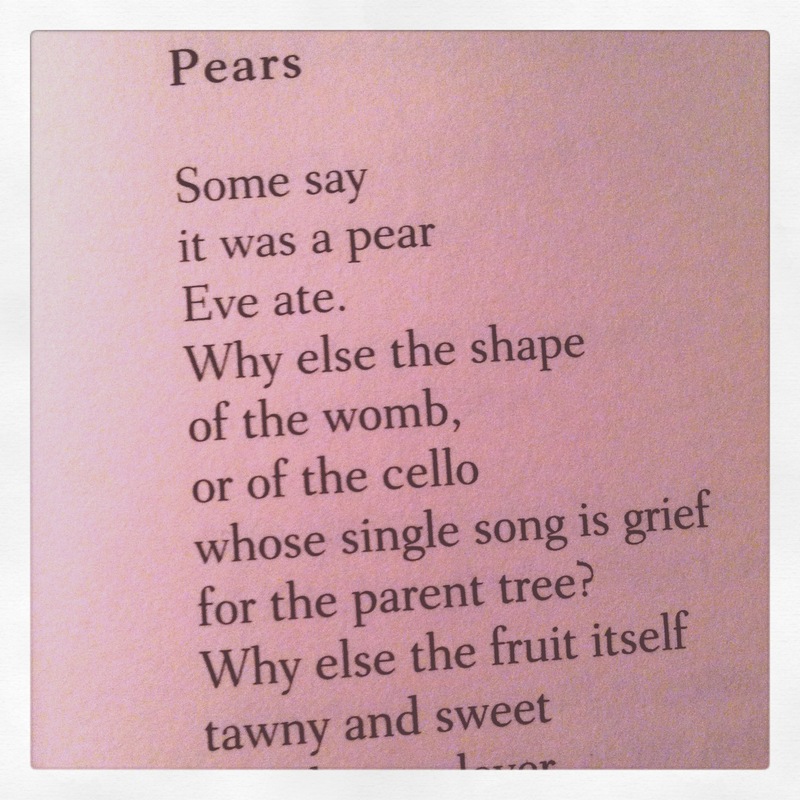 Perhaps a poem or a string of thoughts. To try and tell it all feels overwhelming, so I will share the pieces as they come. Thanks for sharing in the journey.